This is the place for a 5K PR. IF YOU PLAN TO COMPETE PLEASE COMPLETE THIS FORM BELOW. This will give us all of the information that the old paper form gave us. Thank you!! 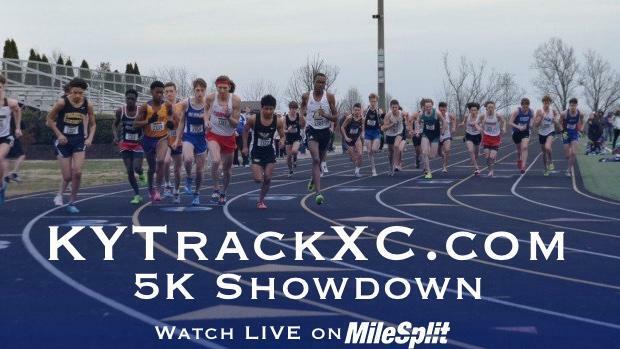 To Enter Email: kymilesplit@gmail.com OR enter online on this page!